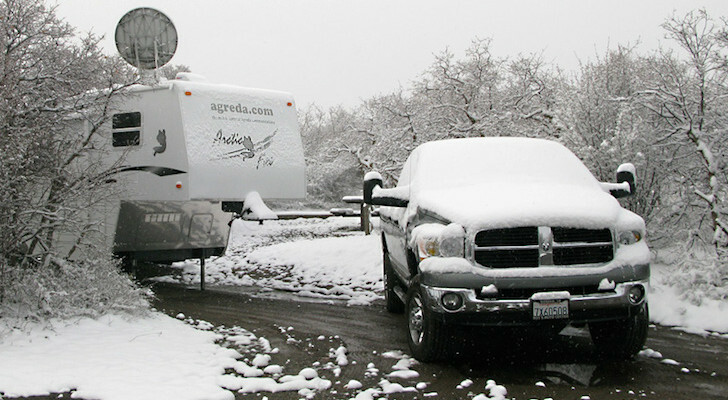 Does your RV generator produce nasty exhaust fumes? 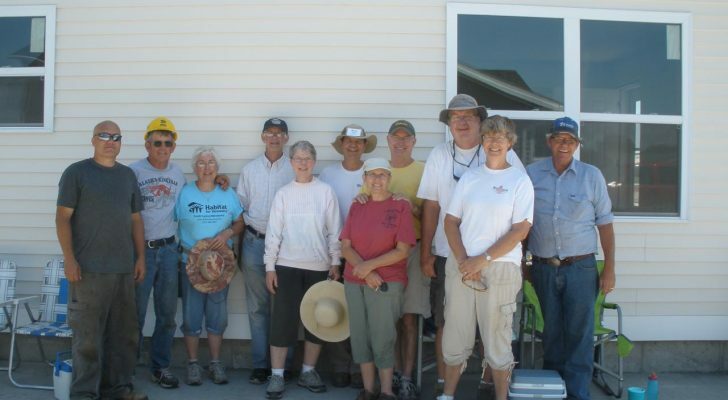 Does it bother your fellow campers? Read how a Camco generator exhaust venting system can help. Do you have an allergy to exhaust from diesel and gasoline engines? I do, and it stinks. In a previous working life, I took a commuter train to work every day. But the train was diesel, not electric. So every time it stopped at one of the ten stations on my route, the diesel exhaust would fill the train car and make me gag. 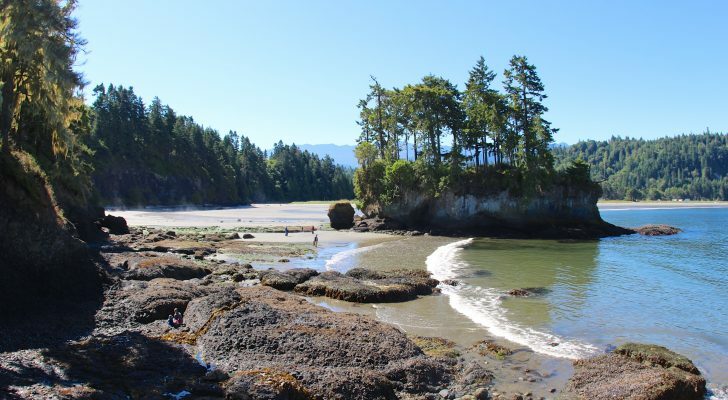 You could be doing the same thing to yourself and others when you run your RV generator at a camping spot. The fumes hang around, with nowhere to go. Add in some nearby trees acting as a wind block, and you’ve just created your very own Los Angeles or Mexico City smog nightmare. Although generators are wonderful tools, they’re still noisy and produce a lot of exhaust fumes. Thankfully, there’s a solution to both of these problems. 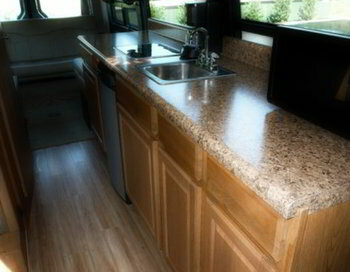 Camco makes an RV generator exhaust venting system that will save your lungs and ears from the harmful fumes and noise. 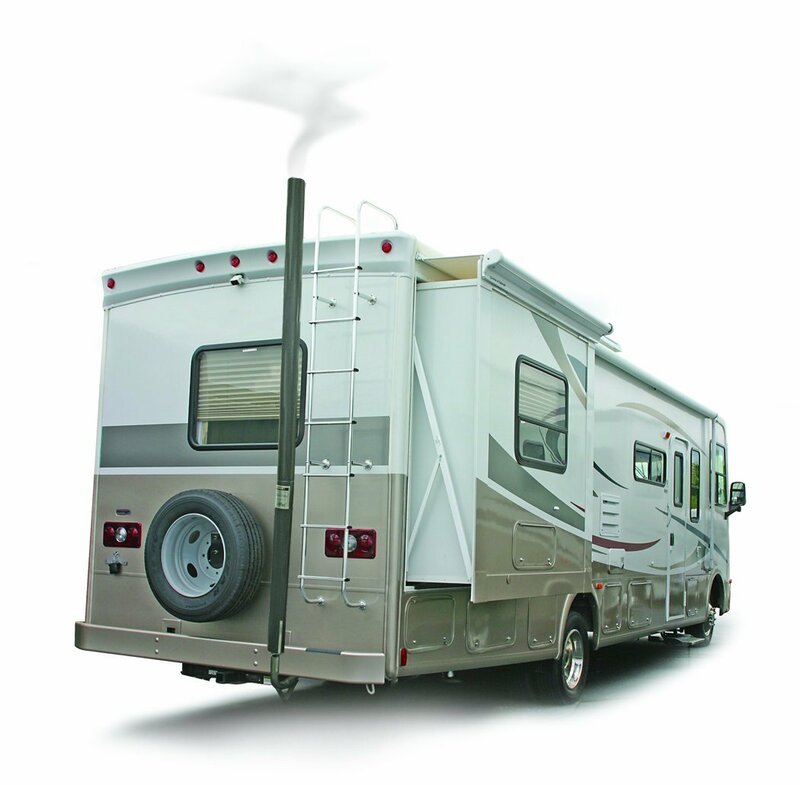 An RV generator exhaust venting system reroutes the exhaust from your RV generator to a higher elevation, while at the same time reducing the noise level near your rig. When the generator combusts the fuel, gases are produced . 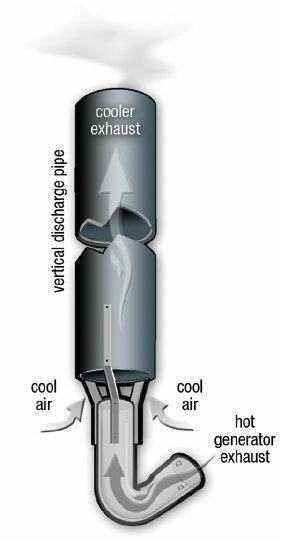 The velocity of the exhaust gases as they leave the generator exhaust piping cause vibrations that result in the “engine noise” of the generator. Although many manufacturers mount the RV generator on rubber gaskets that attempt to isolate these vibrations, they’re not so effective. 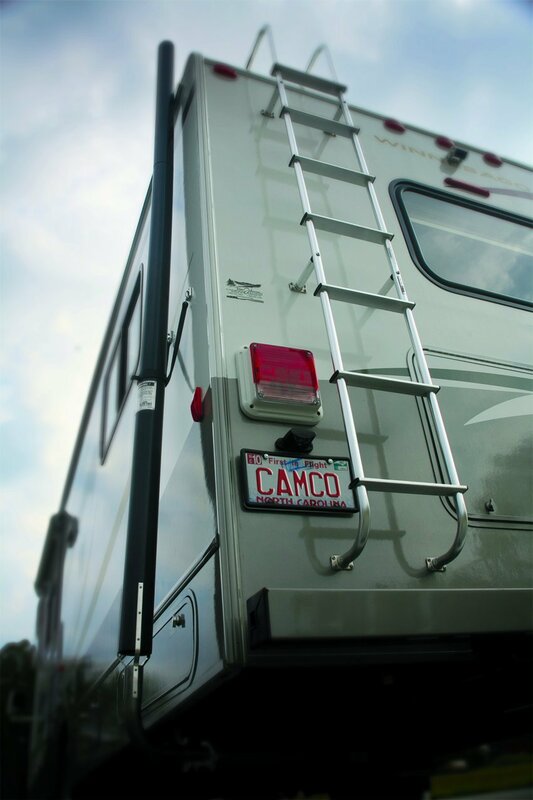 The Camco Gen-turi system mounts to your RV with rubber straps to help further reduce the vibrations caused by the exhaust gases moving at high speed. Because the exhaust gases enter the atmosphere above your coach instead of at ground level, the perceived noise to those around your rig will be much reduced. 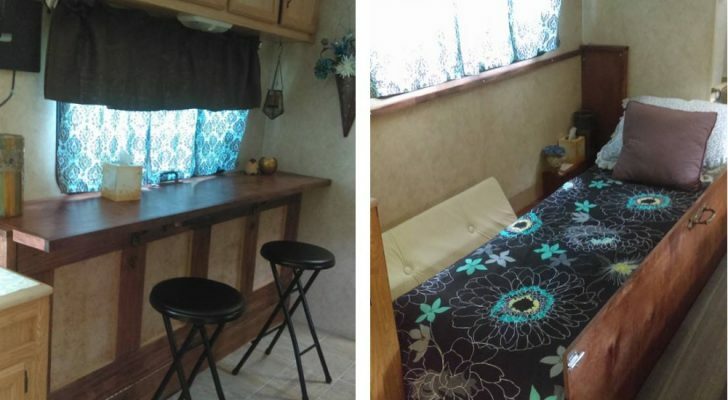 One of the main complaints people have about an RV generator exhaust extension is that it clutters up the exterior of their RV. Fortunately, the Camco system is easy to disassemble, so you don’t have to leave it up when you don’t plan to use your RV generator. Most of the negative comments associated with the Gen-turi generator exhaust venting system are directed at the size of the piping that comes standard with the kit. 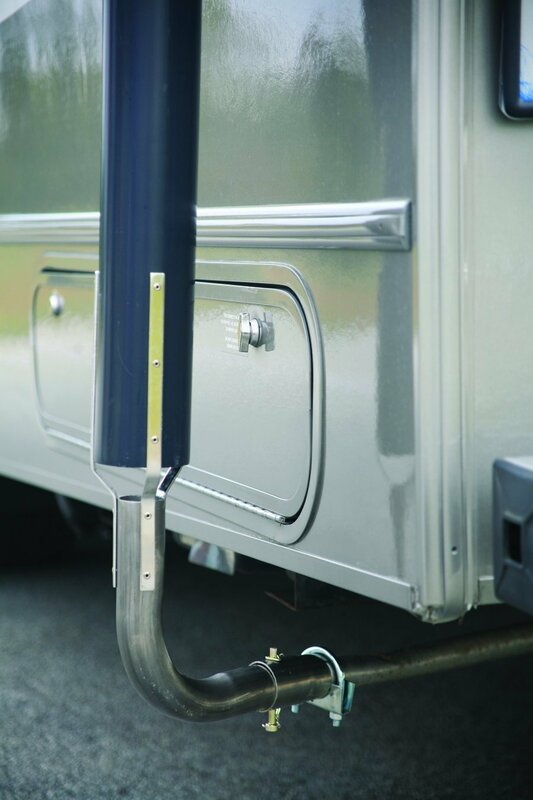 TIP: Make sure you measure the diameter of your RV generator’s exhaust piping to ensure that you don’t have to purchase an additional adapter. There’s no worse feeling than getting a product in the mail only to find out that you have to wait on another part before installing! The stock kit fits exhaust piping up to 1.5 inches in diameter. Also, some have commented that the two-sided tape that comes with the Camco kit doesn’t hold up to normal use. Some RVers have installed their own pop rivets to the Gen-turi supports for added stability and rigidity. 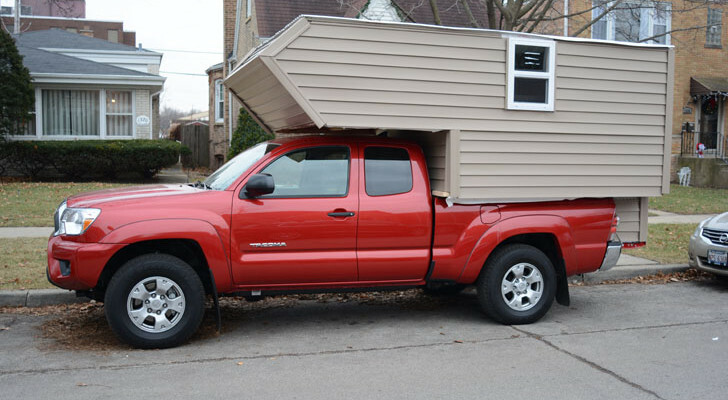 If you have a tall Class A motorhome, you might need a bit more run than the stock system comes with to reach the roof of your coach. I have a tall class A motorhome so the exhaust does not extend above the roof. Instead of buying the 18″ extension they offer for $35.00 + shipping I found 3″ thin wall PVC pipe fits just fine. The PVC pipe comes with the coupling at one end, cost me $8.00 for a 10′ length at the local plumbing supply. I was going to paint it dark gray to match the lower exhaust pipe but when I fitted it in place the white matched the color of my roof and looked like it belonged there. I cut the pipe to 2 1/2 feet just to make sure I did not get any exhaust back in the motor home. The storage bag that comes with Gen-Turi is large enough to hold the extension piece along with the rest of the kit. 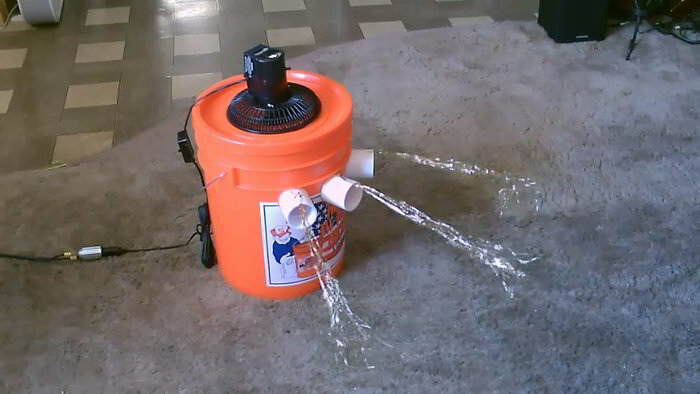 If you’re really handy, you can even make your own generator exhaust venting system. Robert, most of the noise from that generator is from the moving parts, not the exhaust. There’s a many hundred page thread about quieting generators on RV.net. Basically, that generator (and I own one too) is about the quietest open frame unit out there, but it’s still louder than an inverter unit, unless you want to spend more time and money quieting it than you would buying a quieter unit. The Camco genturi is mainly for fume control. From doing the research for this article, I’d sum up the comments on the noise reduction as: “noticeable, but not dramatic”. It would be tough to make any definitive analysis without using a sound meter (which you can buy pretty cheaply). I’m sure you’ll have some noise reduction due to the physics of how the system works, that’s a fact. Whether it’s enough to make you satisfied is a different story. Many purchase this unit solely for the fume reduction, and lower sound levels are usually a nice surprise. I have a 4000 watt Champion portable generator and I am reluctant to use it because of the noise it makes. Would something like this reduce the noise any or just redirect the exhaust fumes away from where it is sitting?